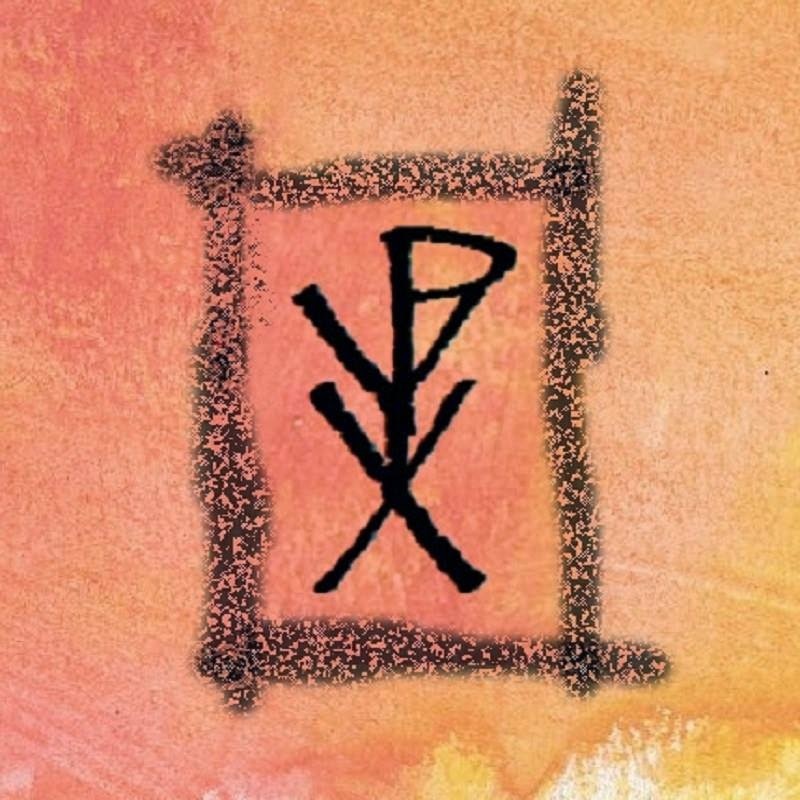 Pyx are a mysterious new entity from Manchester. We don't even know if they're a band or a solo artist as their Facebook profile has their members as Vocals / Keys / Cello / Synth / Beats / Guitar / Sampler. They've have only recently revealed their first tracks and we think you should give them a listen. Their first released output is the double A-side single of Lava Fields and The City And The Stars and it's the former that has piqued our interest with its chiming, fluid electronica and sampled male and female vocals. The single is now available to buy digitally on a pay what you like basis on their Bandcamp page. Pyx are on Facebook and Twitter.